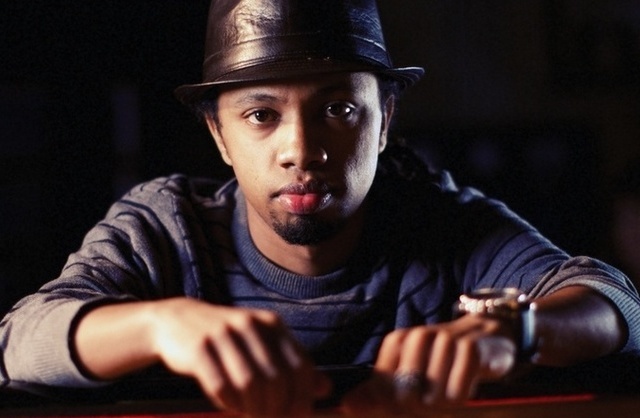 Samuel Yirga is a pianist from Ethiopia. A 20-something prodigy, Yirga is too young to have experienced the Ethio-jazz movement of the early 1970s, but he has absorbed its music deeply — and plenty more as well. With his debut release, Guzo, or “Journey,” Yirga both revives and updates Ethiopian jazz. His talent was recognized early, but music educators in Ethiopia placed roadblocks in Yirga’s path. First, they told him his hands were too small to play piano. Later, he was thrown out of a prominent music school for experimenting too much. Yirga fit in better in the anything-goes world music scene in England. At last a place where his penchant to fuse jazz, Latin music, classical, pop and Ethiopian sounds made perfect sense. On “Abet Abet,” a Fender Rhodes piano vamps while a traditional violin plays dark harmonies to conjure a delicious mood of foreboding. The sound instantly allies Yirga with Ethiopia’s fabled musical past, a time when indigenous folk musicians, brass bands and local funksters found common ground in the capital Addis Ababa. On “I Am the Black Gold of the Sun,” Yirga enters into a kind of retro soul-jazz collaboration with the Creole Choir of Cuba. Quirky, yes, but decidedly original. Among the intriguing ensemble pieces on this album are three solo piano compositions, and this is where we can really take the measure of a maverick young player. Yirga throws a lot into the mix with this release. He actually risks being overwhelmed by his influences, whether they be the unmistakable rhythms and modes of Ethiopia, or any of his other wide-ranging borrowings. Yirga has had to fight for his right to be himself, and in the end, the voice and vision of a distinctive composer shines through in this impressive debut.